LEAP (The Lord's Extra Amazing Power!) meets every Tuesday from 3:15 - 4:45 p.m. (September through April). Transportation is available from the school to the church. 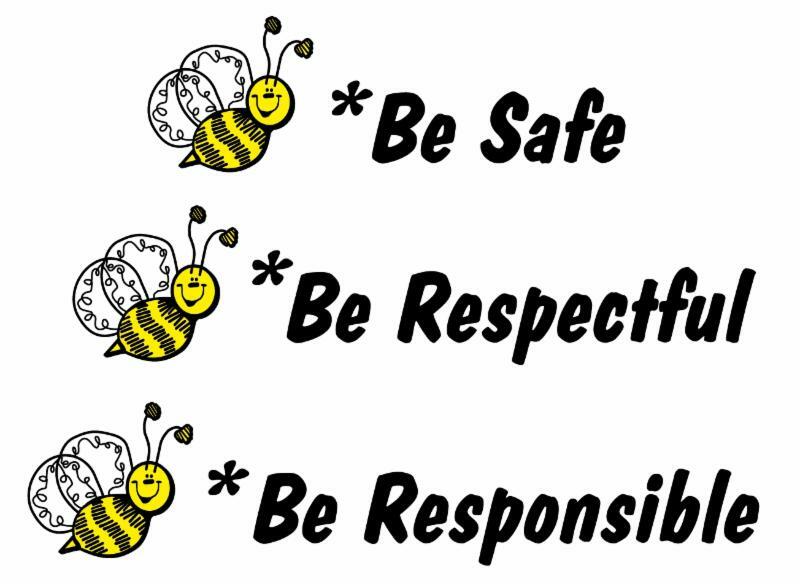 Each week we educate and enforce our 3 Be's expectation system. Thank you in advance for your support and encouragement at home in enforcing this system. April 23rd will be our last LEAP until fall. Registration information for next fall will be available on Tuesday, April 9th.